Kikx is back, so will Kim and Isa be! Together with Ham, Patricio and Niels will BLAST the night away! Get ready for some NICE music people! The Gili Family is back! Party @ Lucky's with Gili Magic Crew! 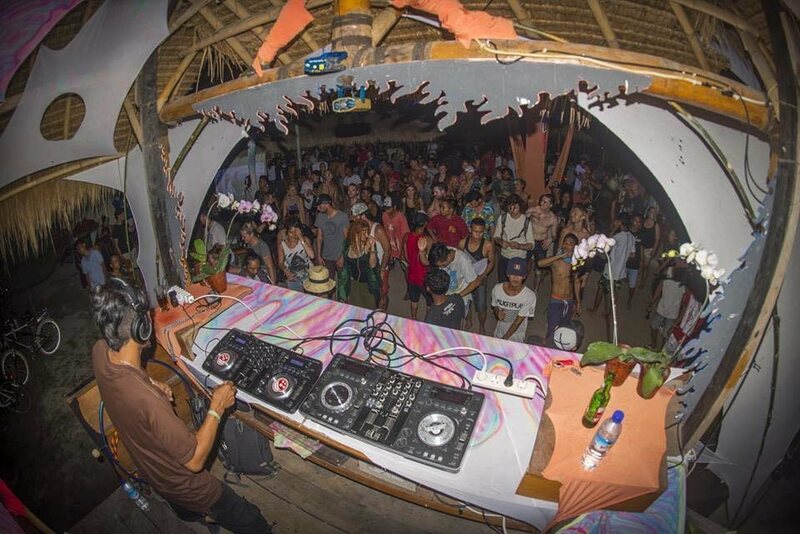 Creative sunset + Minimal Techno + Psychedelic Circus! We'll start off with some Minimal Techno and finish the night with our favorite Psychedelic Beats! FIRE SHOW by Gili Magic Crew!